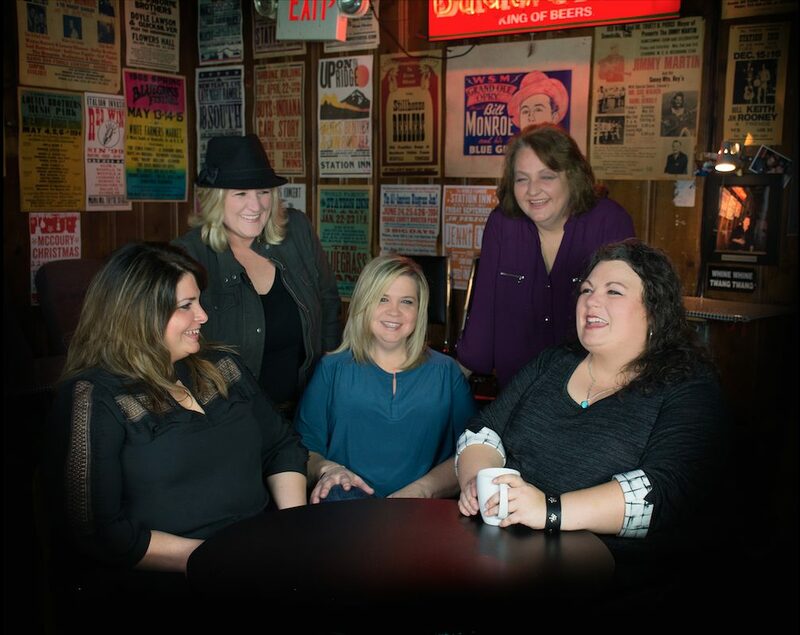 The nominations for the 61st Grammy Awards have been announced, and critically-acclaimed female group Sister Sadie are finalists in the category for “Best Bluegrass Album.” Tina Adair Dishman, director of Curb College Academic Advising, is a member of the group. The recognition comes for the all-star vocalists project, Sister Sadie II, released via Pinecastle Records and marks Sister Sadie’s first Grammy nomination collectively as a group. The winners will be revealed on February 10 at the Staples Center in Los Angeles, airing on CBS. “All my life I have dreamed of being nominated for a Grammy and to be nominated with four best friends and sisters is even better,” exclaimed Adair.